Sweeping is the key component to parking lot maintenance. 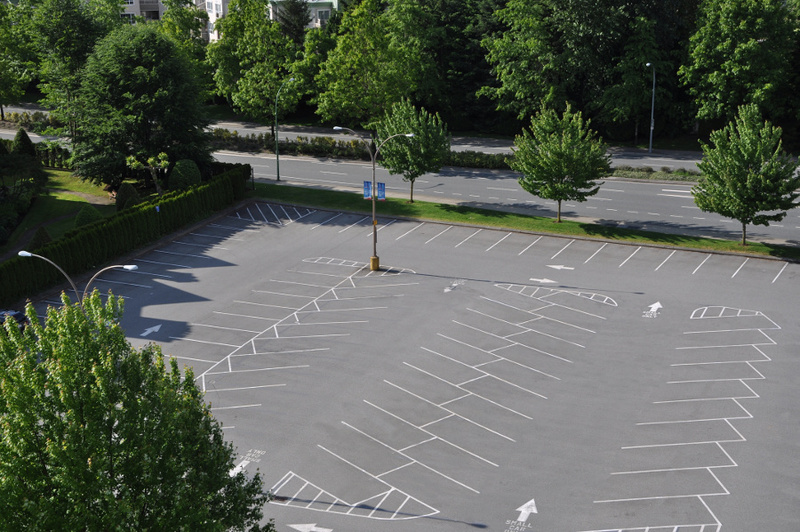 Keep your parking lot clean by using Berkeley Services. We have been sweeping parking lots since 1975. Because impressions count, leave a great first impression by presenting a clean parking garage. Berkeley Services sweeps parking garages 24 hours a day 7 days a week. If you are organizing an outdoor event, Berkeley Services can be a part of your planning process. We specialize in post-event clean-up. Don't leave your venue trashed, assign Berkeley Services as your clean-up specialist. 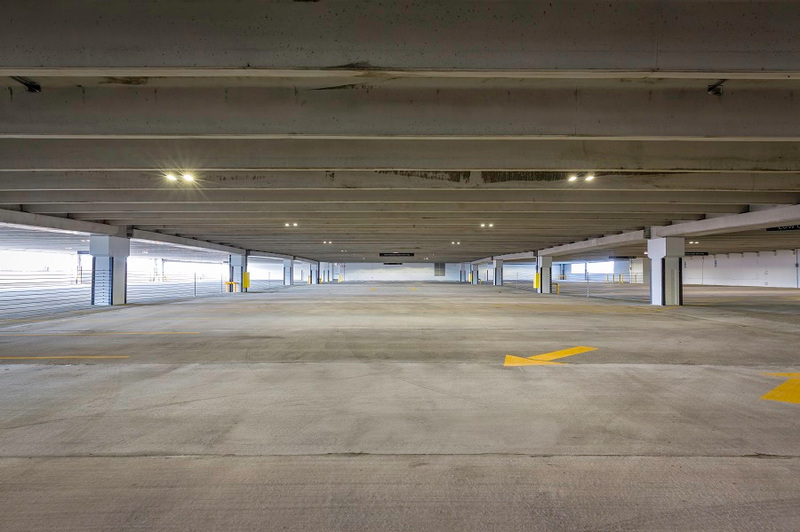 Concrete and Asphalt parking lots have a way of collecting miscellaneous debris such as dirt, sand, grass clippings, cigarette butts, and other trash. 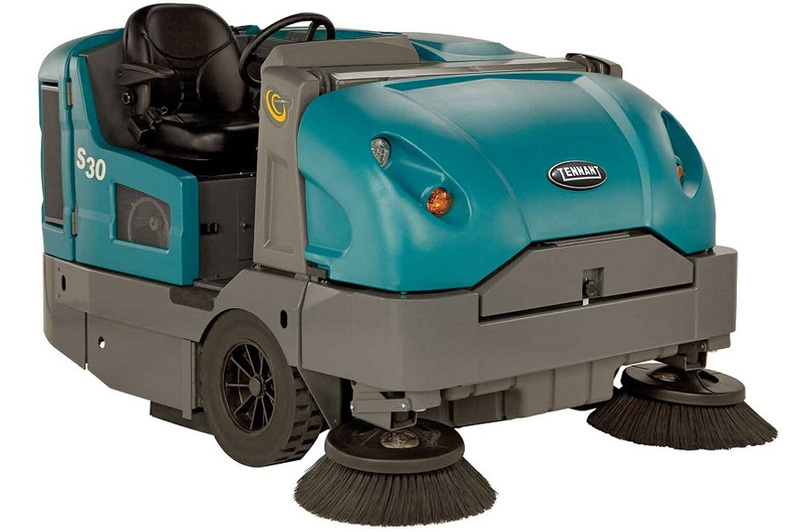 Berkeley Services' routine parking lot sweeping will ensure that your property is always clean for your customers. A clean parking lot represents a clean business. A dirty parking lot with trash and debris invites more trash and littering. Get your parking lot swept today with Berkeley Services. The cleaning of parking garages is considered to be a Best Management Practice (BMP). Cleaning your parking garage regularly can prevent trash, sand, and other debris from reaching a storm sewer. Stay green by protecting the environment with routine parking garage sweeping. Scheduling an event?  Put your post event worries aside and assign Berkeley Services as your post event clean-up specialists. Rather it's a parade, marathon, or festival, we take care of the complete clean-up process. Call Today! Offering a number of Houston Sweeping Service options, Berkeley Services is available to schedule for a one time sweeping, daily sweeping, weekly sweeping, monthly sweeping, or anytime it may be needed. Our sweeping team's proven experience, gained over the last 40 years, will assure that your property is professionally cleaned, safe, and inviting for all of your guests. We provide parking lot sweeping 24 hours a day, seven days a week and 365 days a year to make sure that your property always looks and functions at its best.